Our approach to Dentistry is to offer you a balance of quality, value, personalized care and clinical excellence. 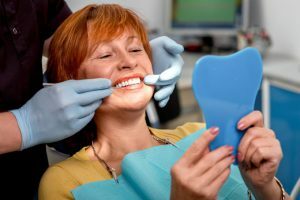 Established over 26 years ago in Merrillville, IN, our philosophy of care has developed to include comfortable dental treatment, easy to understand treatment options and quality materials. Dr. Kostides maintains a diverse range of dental care for our community and is committed to continuing education and new technology to ensure a lifetime of dental health for you and your family. Please know that we are eager to share our knowledge and experience with you.